Previously, we took a look at the official Samsung microSD card, in their older Plus series. The microSD benchmark test today will look at the newer series that has replaced the Samsung Plus this year. With the drastic drop in prices recently, how does this match up? As you might have known from our Samsung Plus review, the Samsung EVO is meant to replace the older PLUS series of card. The EVO is meant to be their midrange line of products, which is the same for the microSD as well as their SSD. 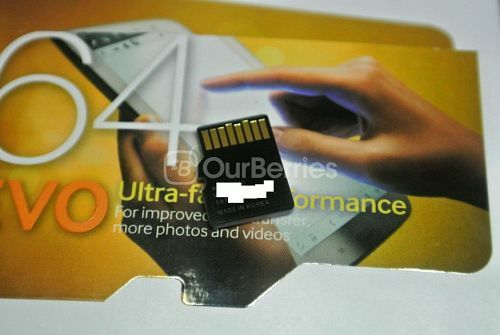 The lower end, essentials, however, are not available in 64GB, and is available in up to 32GB capacities only. 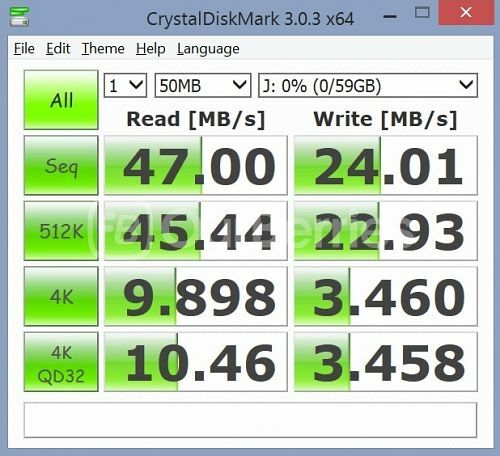 The Samsung EVO, like the rest of the brands that we have tested are also available only up to 64GB in capacity, for now. 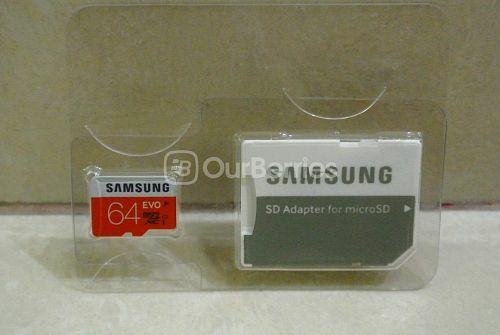 The Samsung Evo microSD card comes a SD adapter like the plus, but it seems like the new series now comes with a white SD card adapter as seen in the picture. Unlike the Plus, the Samsung Evo microSD comes with a coloured design. With a white and orange colour background, grey colour used for the brand and ratings, whilst white colour is used for the capacity and card series. On the reverse, you can see the model number, serial number, batch number and manufacturing origin. 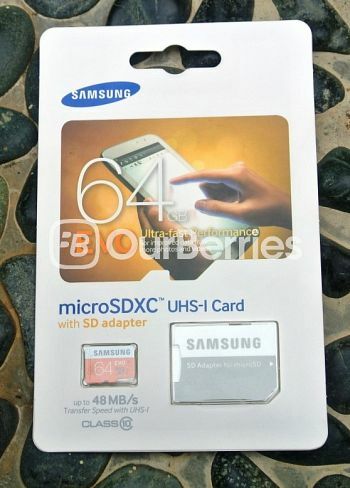 In this case, the card, as you can see, is made in Korea, similar to the Samsung Plus microSD. So now, how does this match up to its predecessor? Let us take a look now! As mentioned earlier, it is UHS-I and class 10 rated which tells us we can expect a minimum performance of 10MB/s for read and write speed. 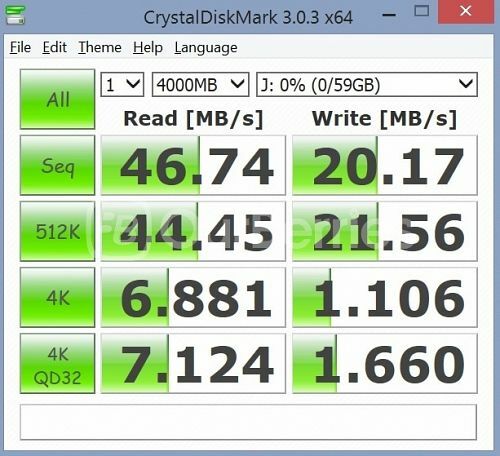 The test did not run exactly consistently, with it starting at 20.5MByte/s, dropped to 18.5MByte/s for the write. On the other hand, the read has been pretty constant. All in all, whilst this card does not have the fastest sequential speeds it does have an pretty good random speed! Nonetheless, yes, this is another highly recommended card for mobile use, simply by looking at the speed. Powered with TLC (or rather, as what Samsung calls it: ‘3-bit MLC’) NAND at its heart, and with a price availability of $47 (at the time of test. The price now seems to have dropped to $43 including courier delivery), this card is worth a look, especially with the lowered competitive pricing. Comparing with the older plus series however, the performance seemed to have been decreased. However, the transfer speed is very much more consistent than the Plus series. The lower price availability than the Samsung Plus does of course, make this even more attractive and affordable, especially with its similar performance with the Samsung Plus. That said, however, if you are thinking of recording 4K video content on this card, we still urge you to reconsider, since it will require at least 30MB/s of performance and none of the cards that we have reviewed to date have met this requirement yet. 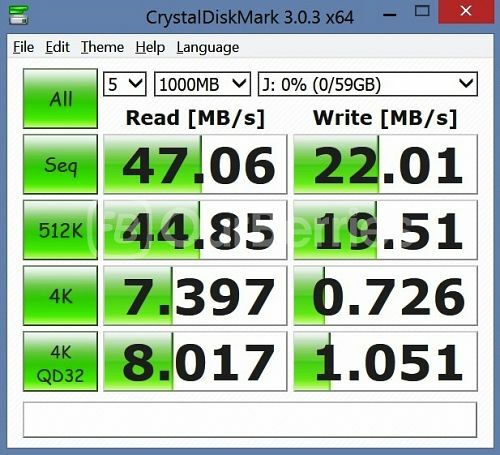 Which microSD to use? Let the benchmark show!